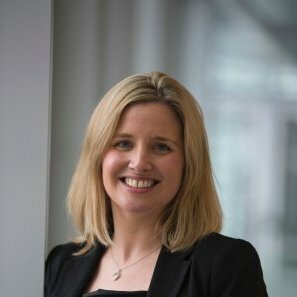 Emma Barrett will present the advantages of participating in Techies4Temple Street. Now in its 4th year and taking place on 6th July, join over 1,500 members of the Irish tech and business communities and take to the streets of Dublin for a unique treasure trail, combining outdoor activities with digital media challenges whilst making an impact to the lives of sick children across Ireland. Host in Ireland are delighted to support Temple Street Hospital as their 2018 charity partner.